Christmas may be over, but New Year’s Eve is still hurtling towards us … which means that when it comes to local shows, this week is seeing some slim pickin’s until after the holidays officially come to a close. Nonetheless, there are still a handful of acts gracing some nearby stages worthy of writing home about (including NYE events with headliners like Gogol Bordello and Deer Tick). While I’m somewhat ashamed to say I haven’t heard much (okay, anything) about Sam Amidon, I did some musical investigating after seeing Rockwood advertise his Wednesday show entitled “End of Year Contemplation Through Banjosong.” What I heard of the mop-haired, quick-picking folker left me impressed … and possibly the victim of a mild crush. 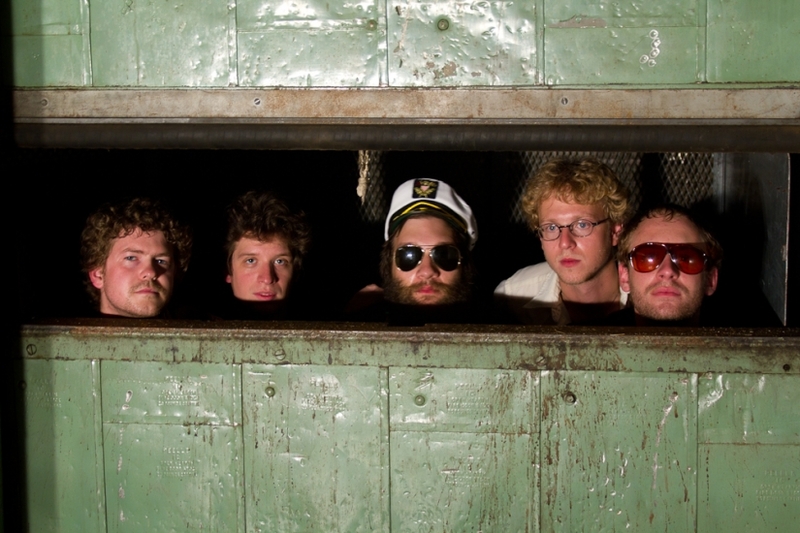 Deer Tick – 8 p.m. @ Brooklyn Bowl (w/ J-Roddy Walson and the Business, Dead Confederate, Virgin Forest) – check out their new video for “Main Street” below.